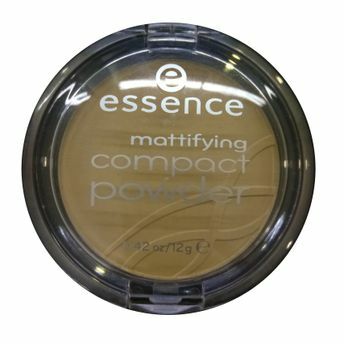 The Essence Mattifying Compact Powder has a delicate powder texture that goes smooth on skin and hides all imperfections to give smooth, mattifying complexion.The compact powder gives you a shine-free look and helps set your makeup.This matt texture powder helps to enhance beauty and its delicate, powdery texture spreads smoothly giving you shine-free finish with great results. Explore the entire range of Compact available on Nykaa. Shop more Essence products here.You can browse through the complete world of Essence Compact .